The WakaWaka Foundation is an internationally operating, Dutch NGO, holding the Dutch ANBI status. 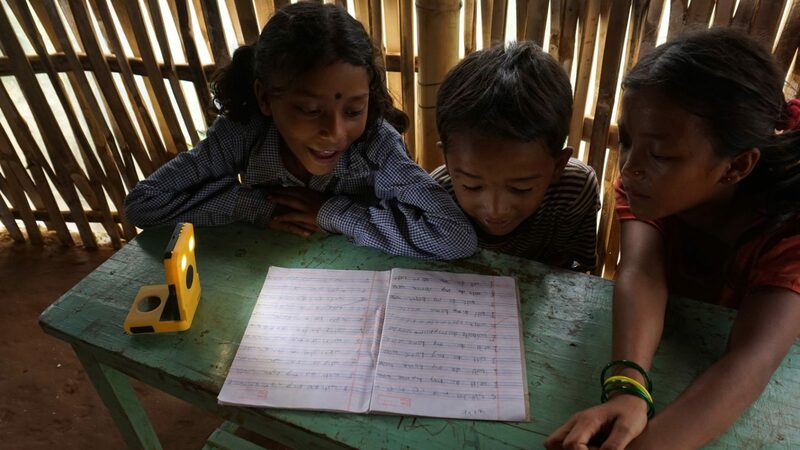 The WakaWaka Foundation is, although working closely together, a separate entity from the WakaWaka BV. The Found­a­tion raises funds to provide sol­ar products to fam­il­ies in hu­man­it­ari­an crises and im­prove­ ac­cess to safe and sus­tain­able sol­ar in rur­al com­mu­nit­ies. Please click on the donate but­ton to find our bank­ing de­tails. 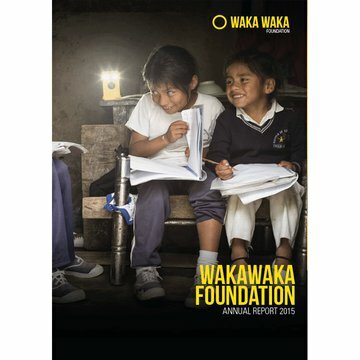 The WakaWaka Foundation is an internationally operating NGO combating energy poverty. 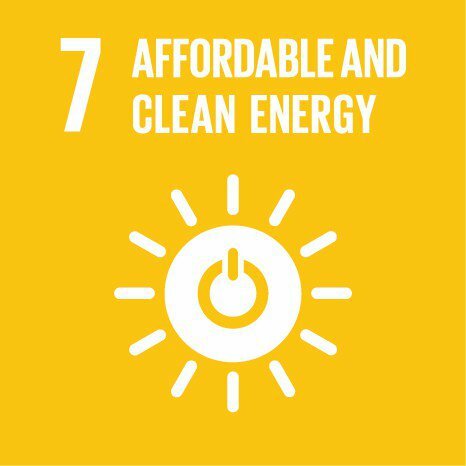 The WakaWaka Foundation believes, in line with UN sustainable development goal #7, that everybody should have access to clean and affordable energy. As the sun is the world’s biggest energy source, we believe in solar as a solution for people living off the grid. There are 1.2 billion people in the world that live off-grid, without access to a conventional electricity grid. They depend on toxic, dangerous and dirty kerosene lamps for lighting or simply live in the dark at night. The health-effects, especially for the lungs and eyes, of indoor air pollution caused by kerosene lights and indoor cooking are tremendous. Next tot that, access to light is detrimental to safety, school results, economic activity and community life. Off-grid options to charge mobile phones or transistor radios are also limited, expensive and often rely on dirty fossil fuels. 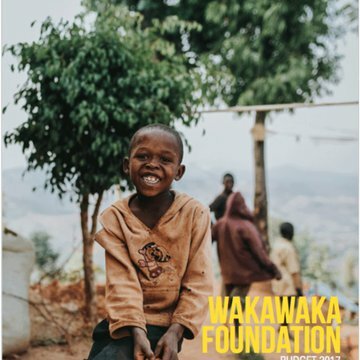 The WakaWaka Foundation focuses on providing safe, sustainable, and self-sufficient energy and light solutions to people living at the base of the pyramid. We devise strategies and team up with NGOs and corporations to make sure solar solutions become available to those who suffer from extreme poverty, live in off-grid areas, or are a victim of forced migration. Furthermore, the WakaWaka Foundation aims to improve the future perspective of people living in developing countries. It does so by stimulating education about solar, and sustainability in general. 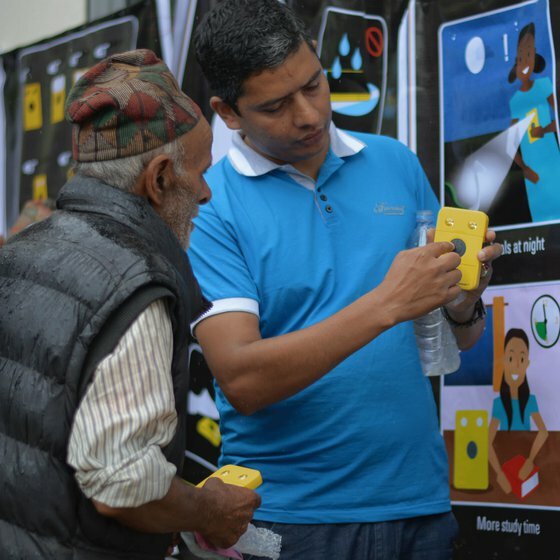 WakaWaka raises funds for donation of WakaWaka solar products in emergency areas. 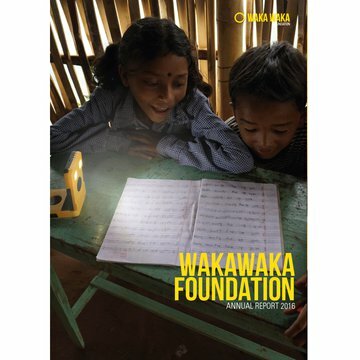 WakaWaka Foundation closely collaborates with NGO partners for distribution. 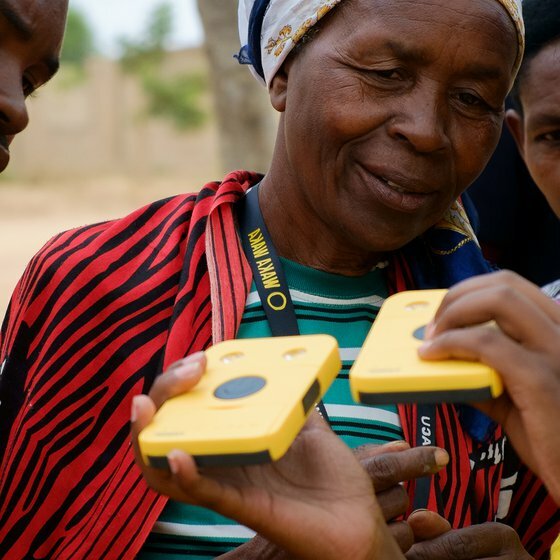 Next to donating products for people in crisis, WakaWaka develops solar education programmes in close cooperation with WakaWaka Rwanda. 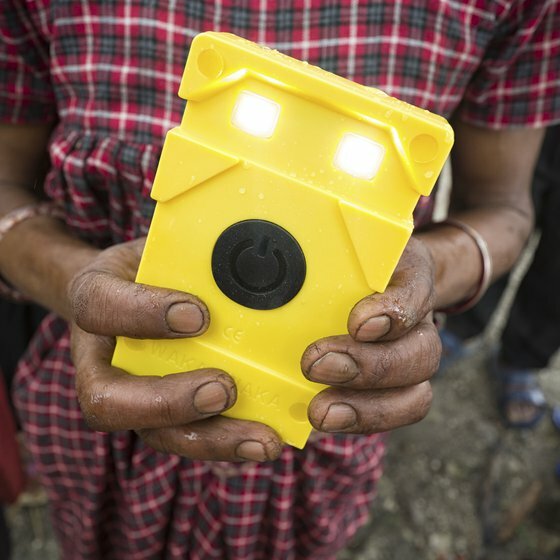 This year the WakaWaka Foundation aims to distribute over 25,000 solar lights and chargers to people in need. A.o. we cooperate with Save the Children, Movement on the Ground, and Habitat for Humanity. On solar education we aim to train 60+ solar entrepreneurs. We are able to educate them thanks to the First Solar grant, and execute in cooperation with WakaWaka Rwanda. 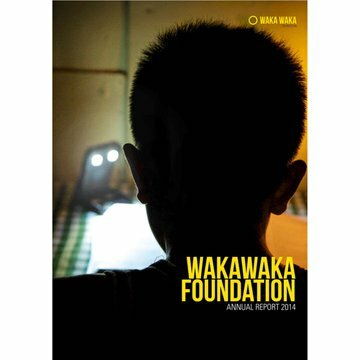 The WakaWaka Foundation aims to raise enough funds to cover its education programmes and emergency outreach. 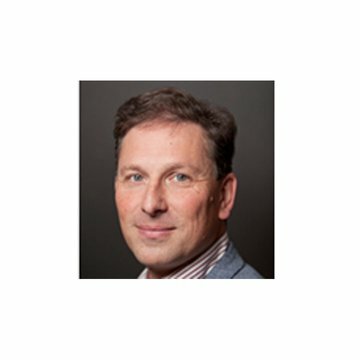 Wouter is Executive Director of Steward Red Queen, a leading sustainability consultancy. Perviously he was senior vice president of Brand & Reputation Management of ABN AMRO. Dianda is Executive director of the Patientenfederatie NCPF, the national Dutch patient advocacy organization. Previously she held the position of executive director or Rutgers WPF. Froukje is a tv-host, writer and actress. 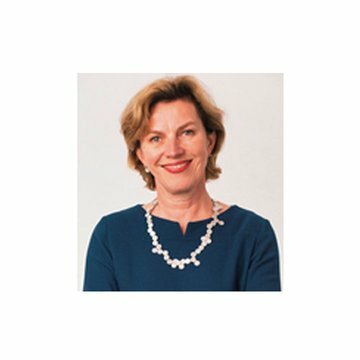 She is also a board member of the Natuurcollege. Alexander is Executive Director by Fair Wear Foundation. 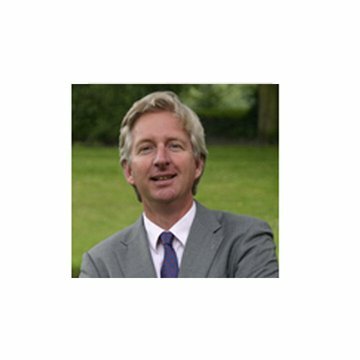 Previously he was chairman of Partos, the Dutch council of international development NGO’s. 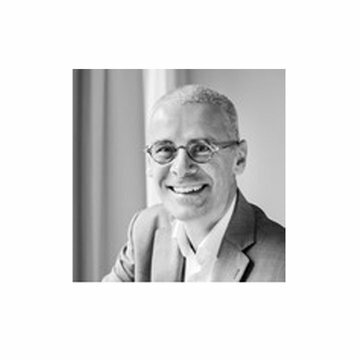 Patrick is “financial surgeon”, specializing in treasury, asset management and financial consultancy.